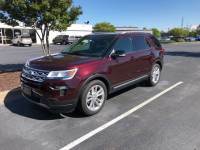 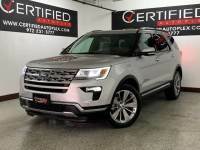 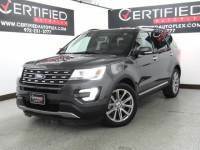 2016 Ford Explorer 4WD Limited w/Nav,Leather,Dual Sunroof. 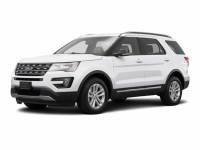 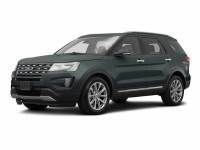 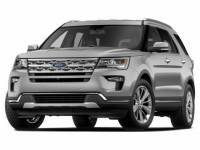 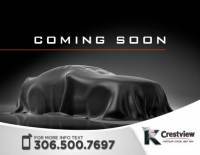 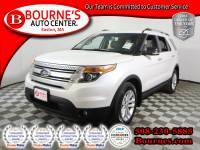 2015 Ford Explorer 4WD XLT w/ Nav,Leather,Sunroof,Heated Front Seats, And Backup Camera. 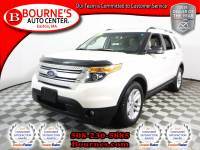 2015 Ford Explorer 4WD XLT w/ Leather,Sunroof,Heated Front Seats, Rear Entertainment System, And Backup Camera. 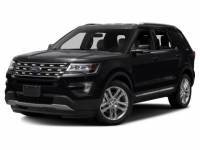 2016 Ford Explorer 4WD XLT w/Leather,Sunroof,20 In. 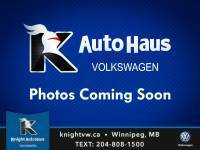 Polished Whls. 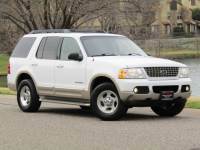 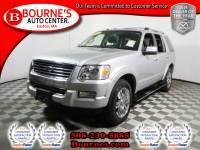 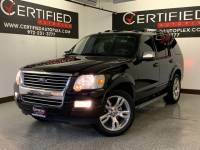 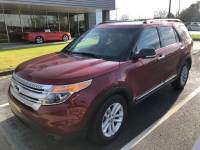 2010 Ford Explorer 4WD Limited w/ Navigation,Leather,Sunroof And Heated Front Seats.